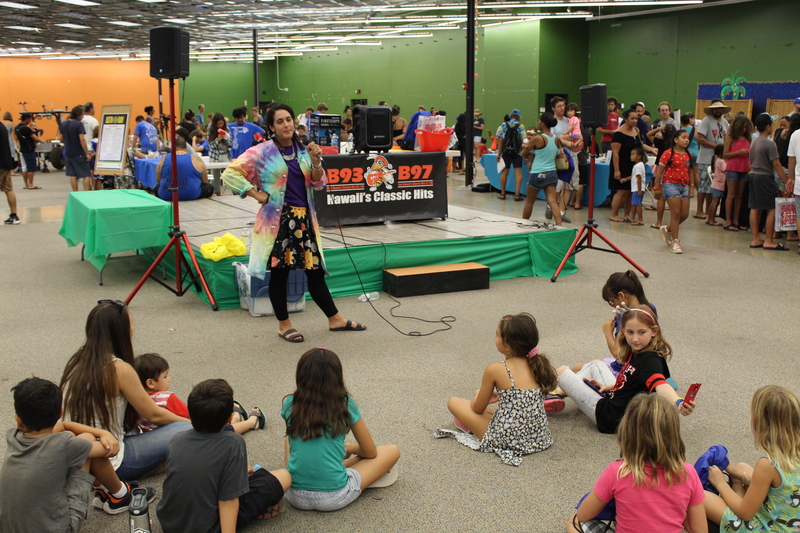 JCMT Telescope Operator Miriam Fuchs, or “Aunty Mimi,” shows kids how to build a $40 spacesuit using store bought materials. Visitors generate electricity using a kinetic crank at the HELCO booth during AstroDay West Hawai‘i. 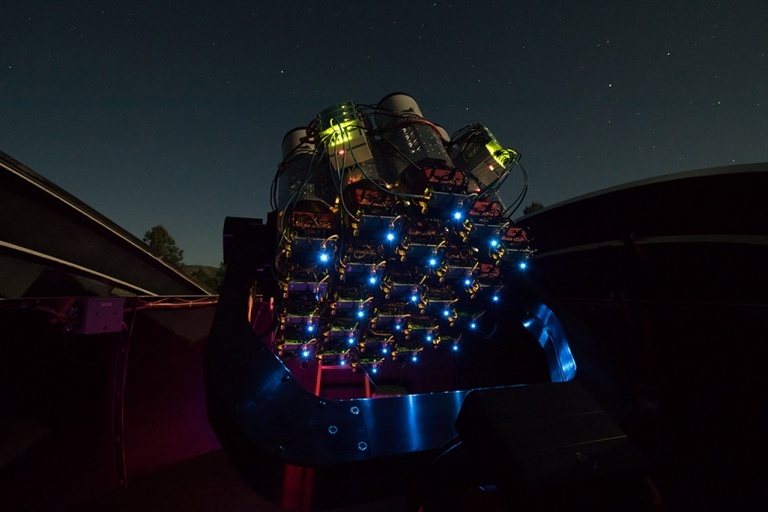 PC: Chris Yoakum. 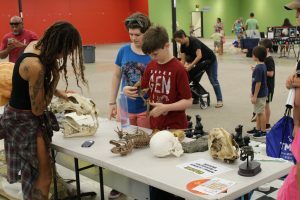 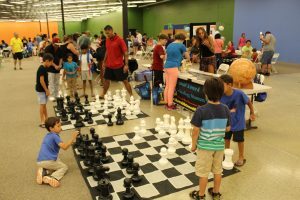 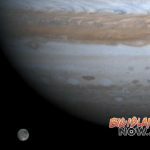 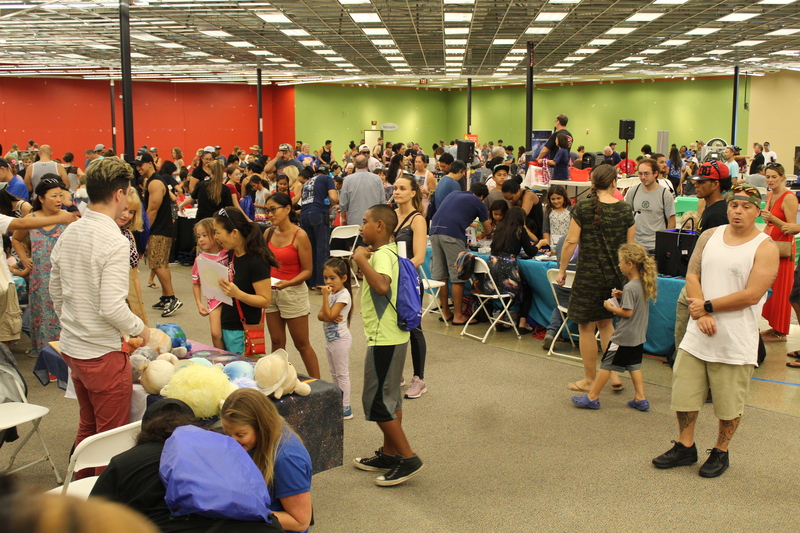 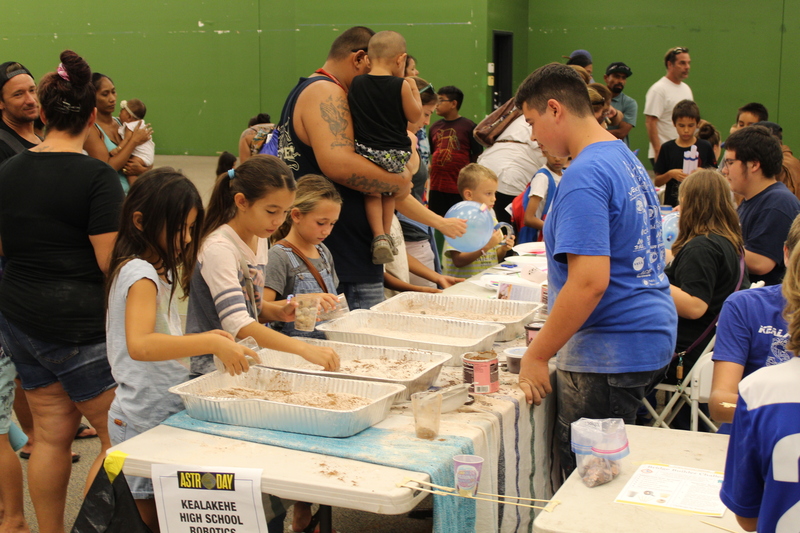 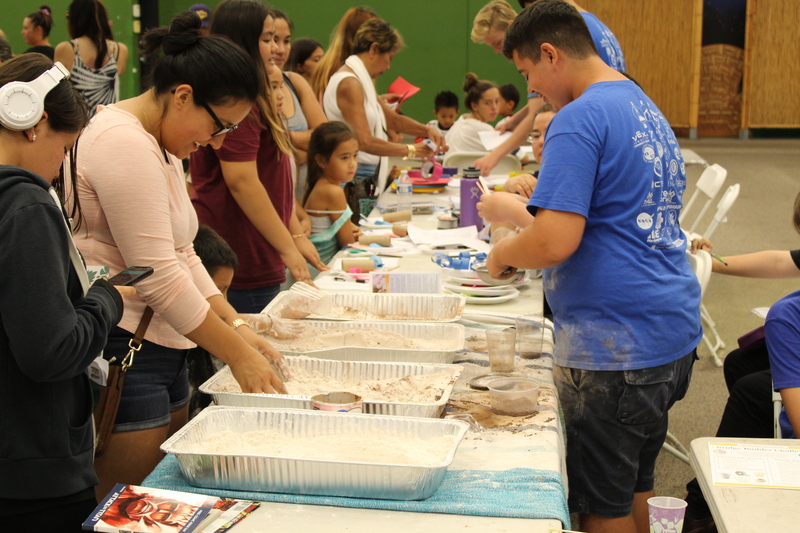 Thousands of people of all ages from the Kona community gathered for the second annual AstroDay West Hawai‘i at Kona Commons on Saturday, Oct. 6. 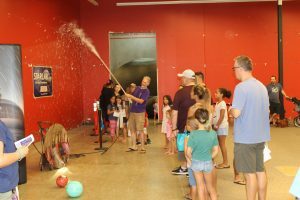 The astronomy-centered outreach event featured educational and fun activities for kids and adults alike, including dozens of live science demonstrations. 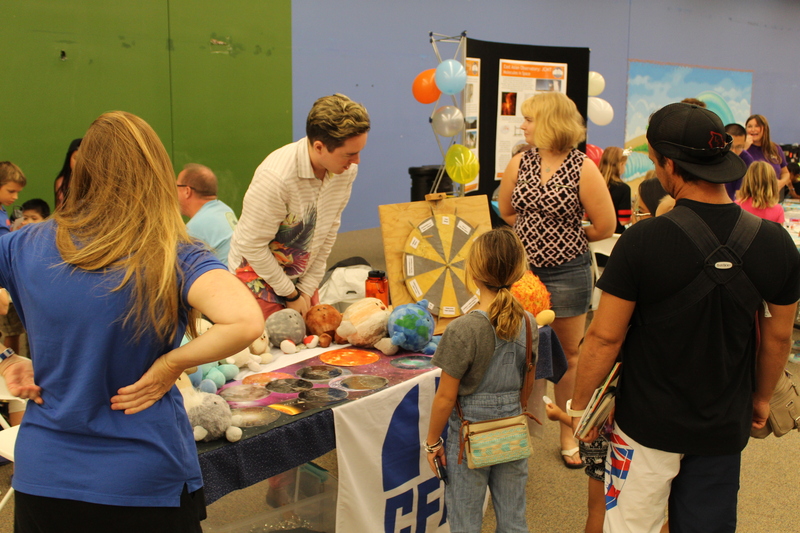 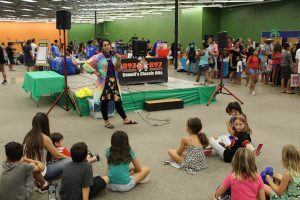 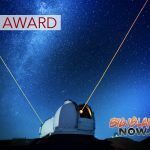 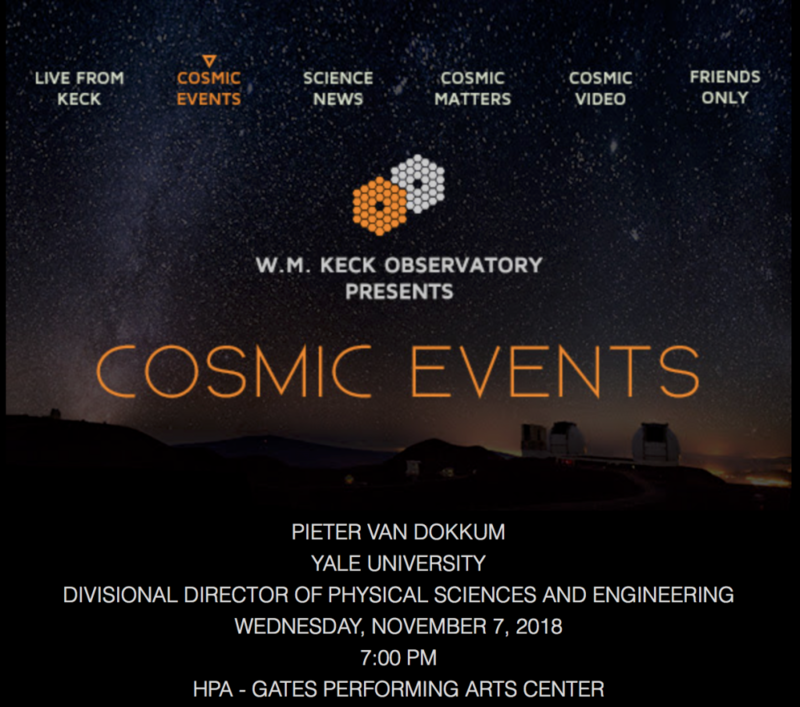 “It was extremely successful and we had as many if not more attendees this year,” said Carolyn Kaichi, education specialist at the University of Hawai‘i’s Institute for Astronomy and a leading organizer for the event. 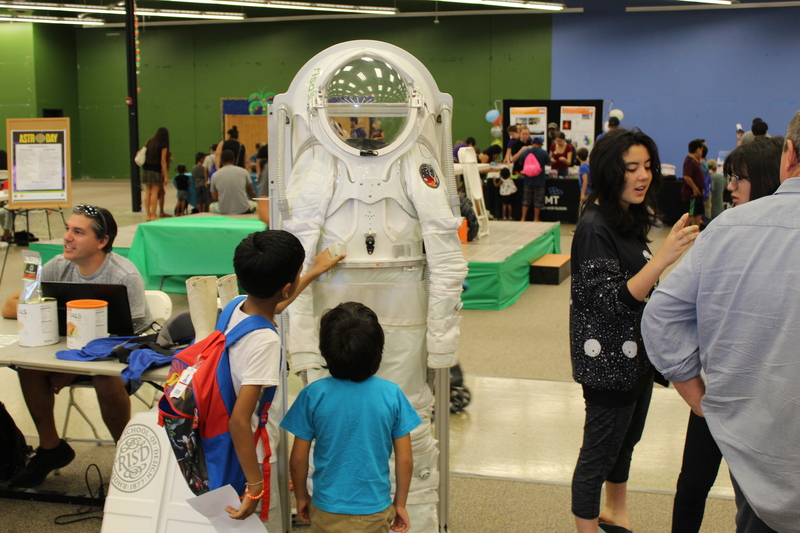 Throughout the day, Gemini Observatory’s portable StarLab planetarium drew a steady stream of visitors to crawl inside the inflatable dome for a space-like experience viewing artificial stars. 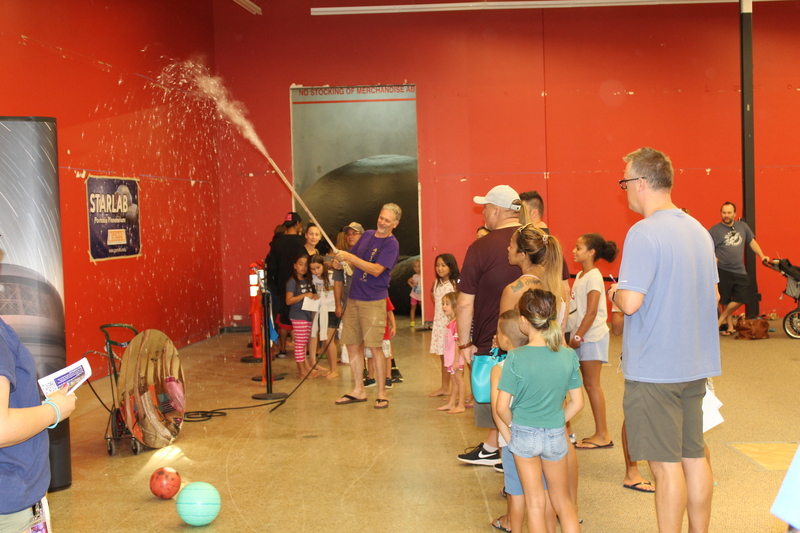 Visitors also enjoyed launching mini rockets, viewing the sun from the safety of a solar telescope, generating their own energy with a kinetic crank and taking selfies with an astronaut’s space suit. 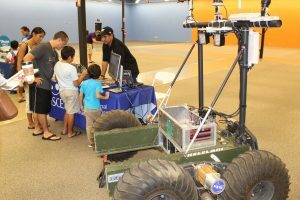 Many kids gathered around a golf-cart sized robotic planetary rover to ask questions and pose for its many cameras. 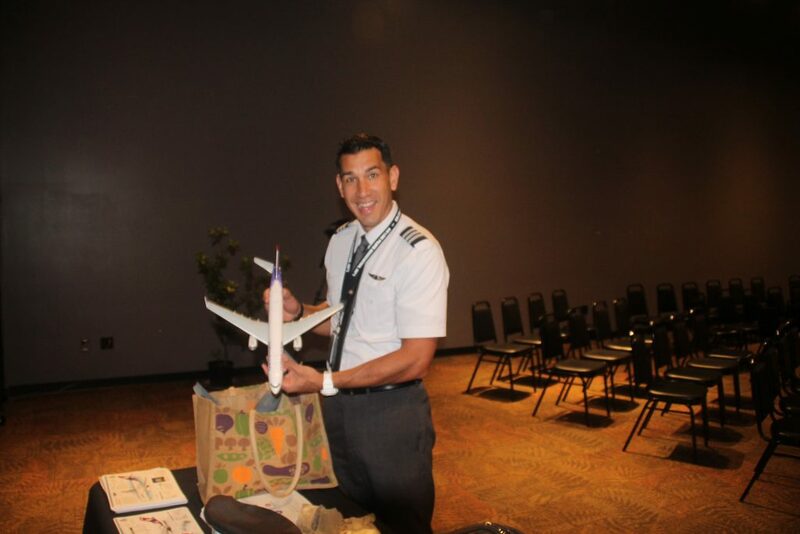 The event opened with a pule led by Hawaiian cultural practitioner Kimo Pihana. 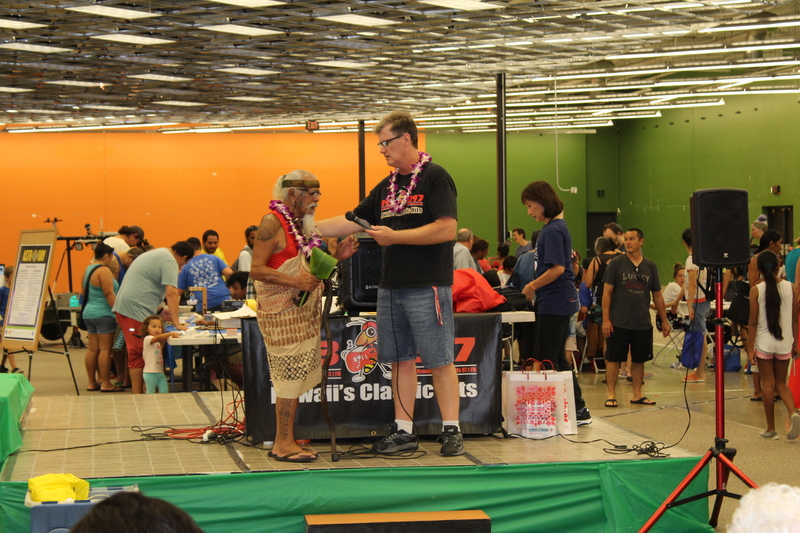 KWXX deejay Darrin “DC” Carlson emceed, announcing raffle tickets and prize giveaways throughout the day. 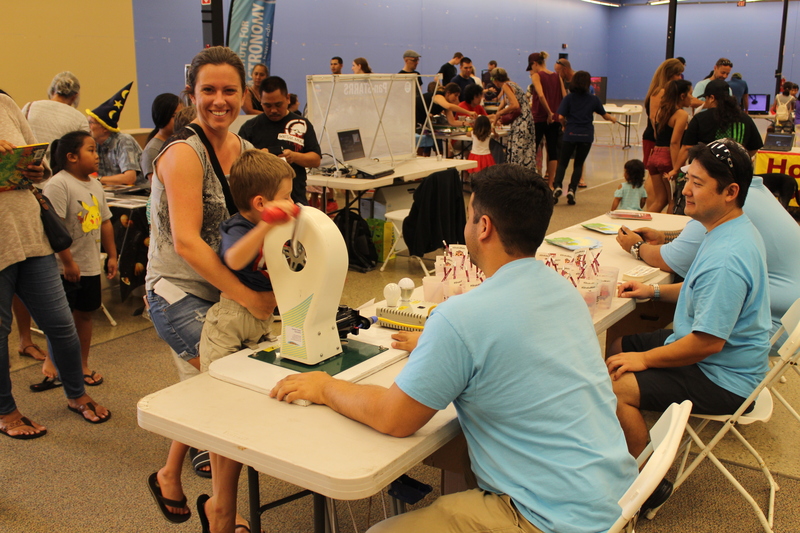 Miriam Fuchs, a telescope operator and outreach specialist at the James Clerk Maxwell Telescope, took center stage to show kids how to build a $40 spacesuit using store bought materials. AstroDay West Hawai‘i was organized and sponsored by the Maunakea Astronomy Outreach Committee (MKAOC). MKAOC is responsible for organizing the popular AstroDay event in Hilo which has been held for the last 17 years. 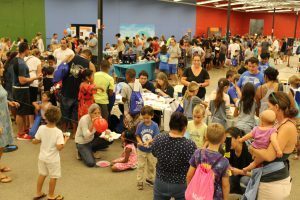 The event coincides with international Astronomy Day—a grassroots outreach movement to share the value of astronomy with local communities. 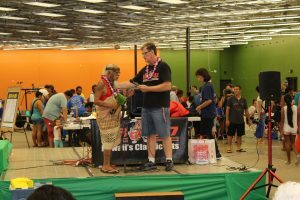 MKAOC intends to continue the event next year as long as they can secure a suitable venue, according to Kaichi. 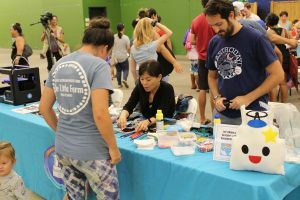 More than 30 organizations participated in AstroDay West Hawai‘i this year including all the major Maunakea observatories.